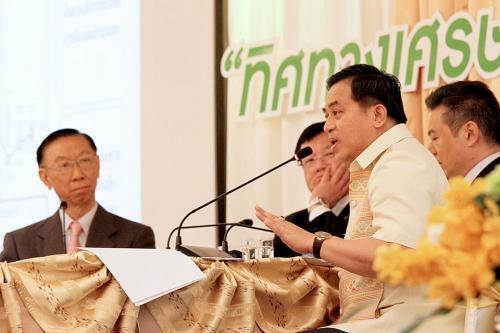 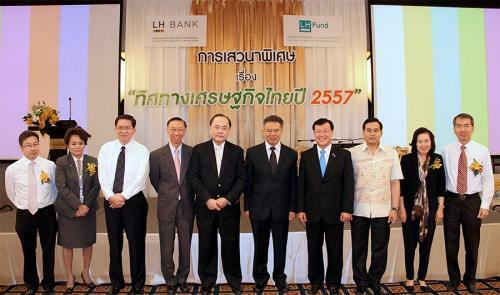 Mr. Somchai Sujjapongse, the director general of the Fiscal Policy Office (FPO), joined the special seminar titled ???Thailand?? 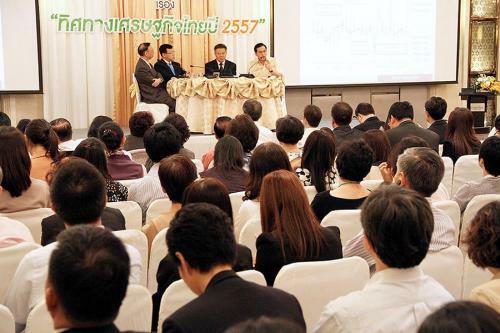 ?s Economic Direction 2014? 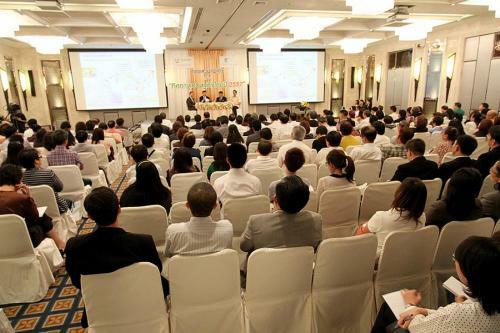 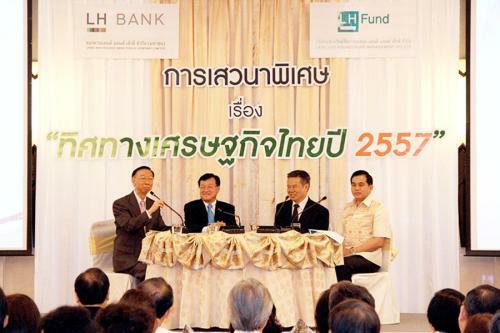 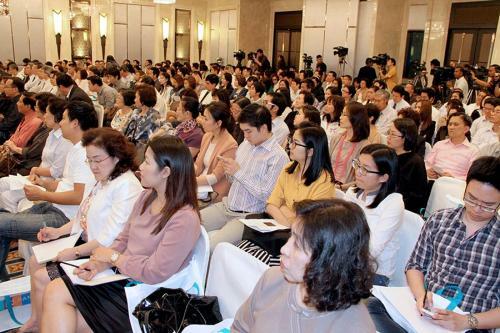 ?� organized by Land and Houses Bank Public Company Limited and Land and Houses Fund Management Company Limited, at Center Point Hotel, Sukhumvit, Terminal 21, February 7 2014.